"Thoughtfully designed with great care to detail, Le Petit Palais of The Woods is finely crafted & simply exquisite. Poised on a premier 1 acre riverfront home site behind a natural screen of foliage & sturdy brick walls, paradise awaits. Designed for hosting gatherings of esteemed guests, the private gated drive leads to a hotel-style front entrance, making a stately first impression. 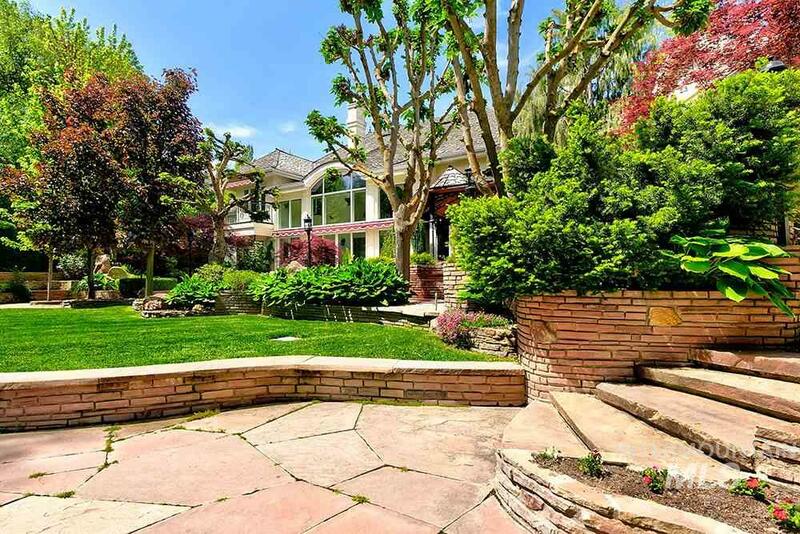 Upon entry, the allure of Old Hollywood reigns in the dramatic central staircase & graciously propor"
"Exquisite home poised on a stunning .77 acres w/a tranquil waterfront. In gated community, between Eagle & Boise. 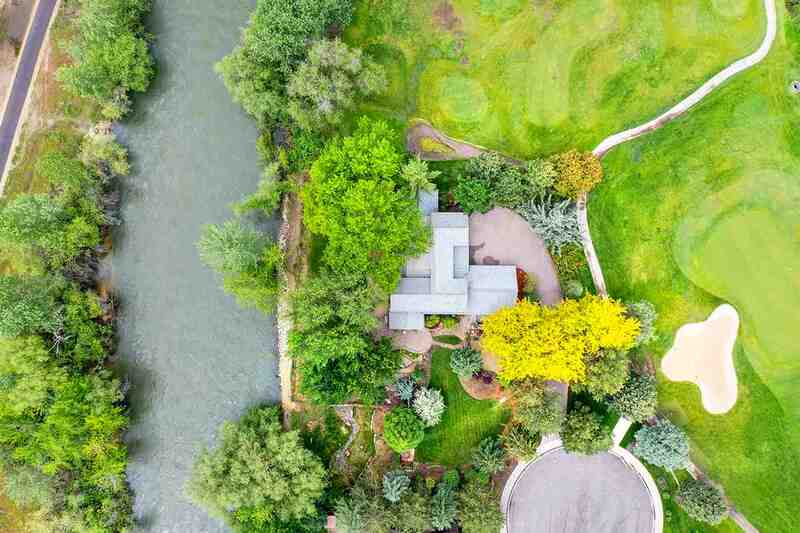 Hidden sanctuary next to Boise River & Private Greenbelt access. Entertainer's dream home w/a grand entrance, great flow, intricate woodwork, European touches, & amazing outdoor space. Gourmet kitchen ft. stunning cabinetry, large island, two sinks & top of the line appliances. Two master suites, one of them w/soaring ceilings, two bathrooms w/soaker tub & exercise room overlooking r"
"Experience the Waterfront District! 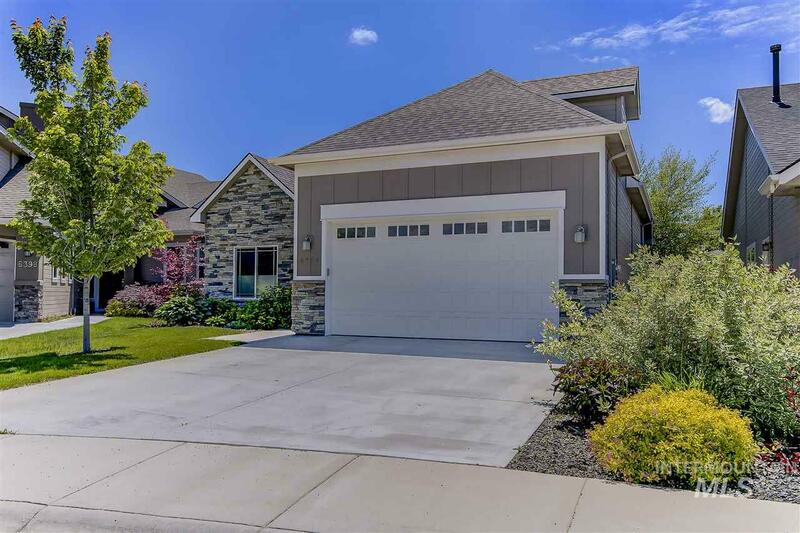 A rarely available home within walking distance to the Greenbelt, Esther Simplot Park, Whitewater Park, Quinn s Pond, wineries, restaurants & coffee shops. Two large covered balconies with river-pool-foothills views. Two spacious master suites (one up/one down), steam shower, beautiful gourmet kitchen, open great room, upstairs bonus room & reading nook. Potential for downstairs master to convert to short-term rental offering extra income. Bike-Run-Swim-D"
"Beautifully appointed home on a premium waterfront site in quiet Lakeland Village. Near by shopping. kitchen, dining nook and living room with large windows and patio doors draw your attention to East-facing water and mountain views with patio, Trex decking, and tranquil waterfront landscaping overlooking a private sandy beach and a small lake for swimming. Tastefully designed and remodeled over the past 5 years,Brazilian cherry wood floors, newer granite in kitchen. 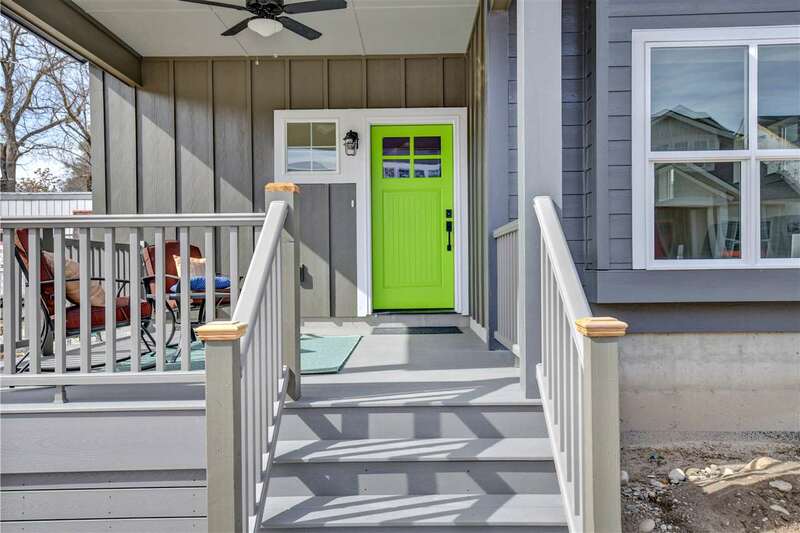 Shakespeare balcony in Maste"
"Stunning town home in a luxurious safe gated community speaks class with its alder wood cabinetry and hardwood floors throughout. Embrace elegant touches of lighting and color combined with large spectacular vaulted ceilings and natural wooded views from the kitchen or living room. Or enjoy morning coffee on the patio overlooking a lake. Experience solitude along the greenbelt pathway to the Boise River right out your door. 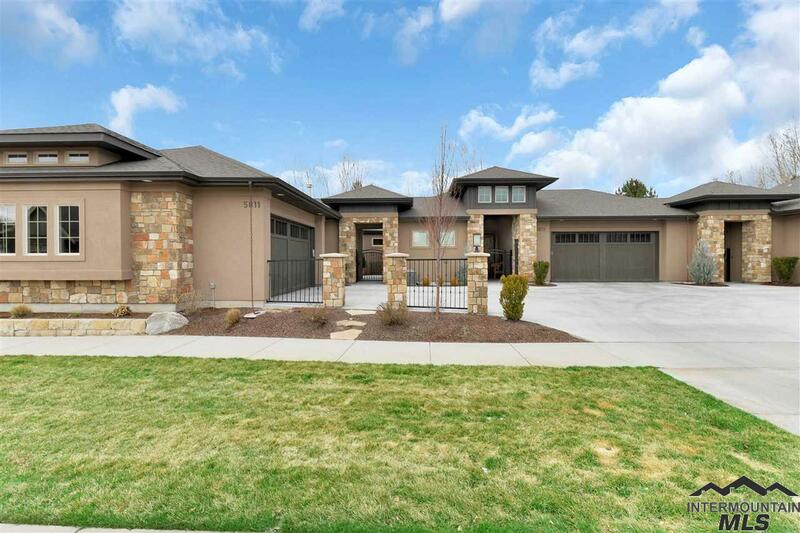 Minutes from downtown Boise and shopping in Eagle." "Highly sought after Riverside Village! Easy access to the river & greenbelt. Walnut stained hardwood flooring. Chef's kitchen w/built-in gas cooktop & oven, large pantry & granite counters. 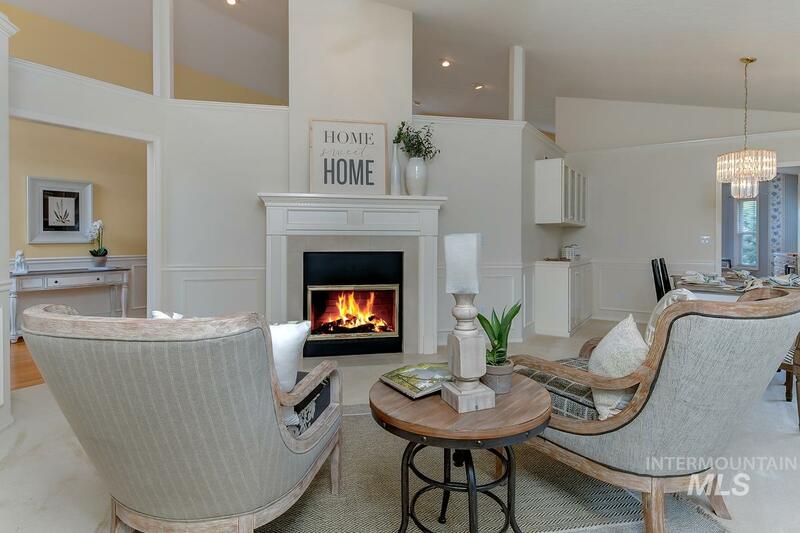 Main level master suite has direct back patio access & an exceptionally large walk in closet. The remodeled master bath has dual vanities, tiled shower & separate soaker tub. Upstairs includes 2nd master (or bonus rm), loft area & bedroom w/walk out veranda.100 Year Presidential roof. New furnace in 2015." "Step inside this Luxury units and you will find top quality construction and fine finishes to match. The kitchen great room has soaring ceilings and is accented by the stylish modernista gas fireplace and wood floors. Expect no less in the up to date white kitchen with either granite or quartz. The main level is complete with an office/3rd bedroom and a bath to boot. 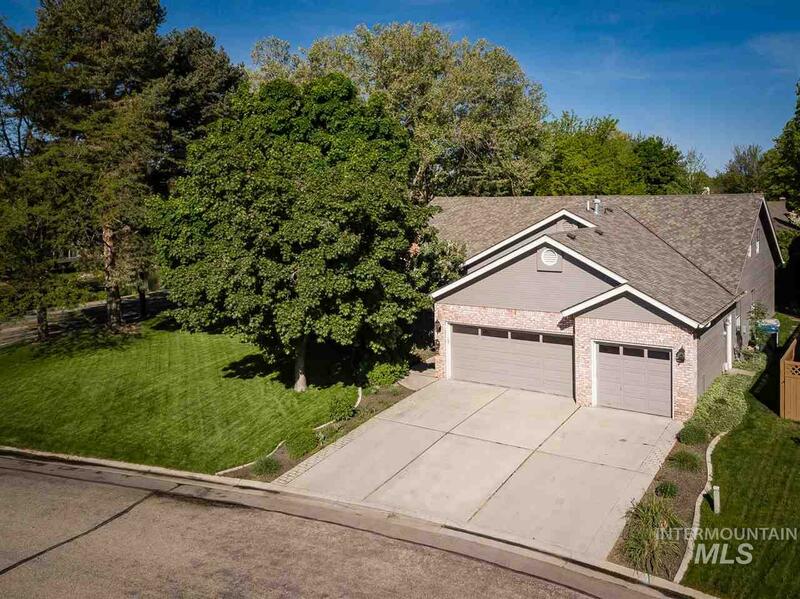 Upstairs you will find a well appointed master suite complete.."
"Come home to this wonderful, recently renovated home, minutes from the Greenbelt & the Boise River. Featuring new exterior paint, beautiful hardwood floors, two master suites both with walk-in closets & full baths, one w/dual vanities. 3rd bedroom does not have a closet and could be used as a bonus room, office, rec room or mother-in-law suite with separate entrance. The recently renovated kitchen includes newer appliances, granite counter tops, pantry & island. Close to shopping, conveniences &"
"Parkway Station. A new, mixed use community in the arts & cultural district of Garden City. 3 bedrooms, 3.5 baths, 2 car garage & approx 200 sq ft of deck. Fine finishes, thoughtful design. River Front Park, a STEM Charter Future Public School, Boys & Girls Club, Boise River access, Greenbelt access, cafes, offices, shops & more are neighbors of this new, engaging community of over 85 homes. Nearby artisans, breweries, wineries & more. Photos of model,end townhome. Open Sat 11-5, Sun 1-4." "Parkway Station. A new mixed use community in the arts & cultural district of Garden City. Premium parkside lot.2 bedrooms, 2 baths, garage & charming front porch lifestyle. Low maintenance.Quartz counters, tile splash, fiber optic add to the generous spaces & light. River Front Park, a STEM Charter Public School, Boys & Girls Club, Boise River access, Greenbelt access, cafes, offices, bakery, shops & more all part of this new, engaging community of over 85 homes. Photos of furnished model cotta"
"Parkway Station. A new mixed use community in the arts & cultural district of Garden City. Parkside Lot. 2 bedrooms, 2 baths, garage and charming front porch lifestyle. Low maintenance. Quartz counters, tile splash, fiber optic add to the generous spaces and light. River Front Park, a STEM Charter Public School, Boys & Girls Club, Boise River access, Greenbelt access, cafes, offices, bakery, shops & more all part of this new, engaging community of over 85 homes. Photos of model furnished cottage"
"Charming newer home in Carlton Bay! Centrally located in Garden City near the river and minutes from dining, shopping and more; you can t beat this location! Enjoy open living with a main level master, abundant natural light from every room, and a flexible, versatile floorplan. Meticulously maintained with nice finishes throughout and a darling tree-lined private patio space. 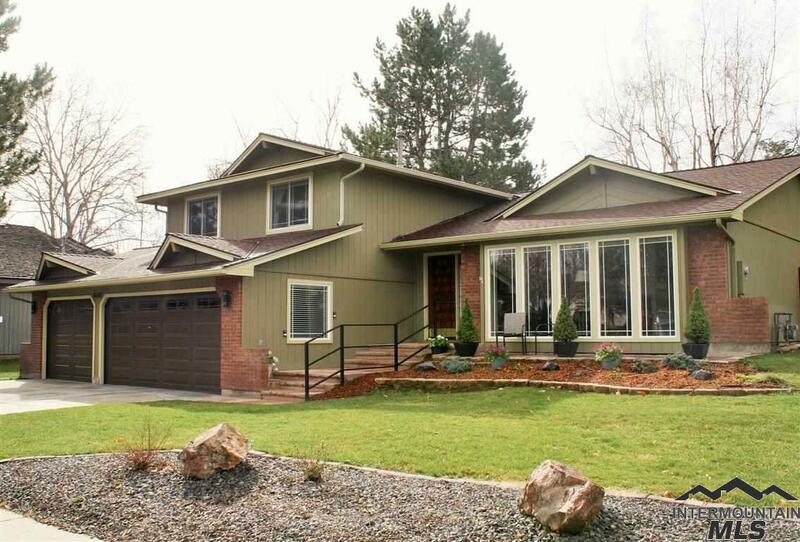 Quietly tucked away on a cul-du-sac, this home offers easy living to fit any lifestyle." "Parkway Station. A new, mixed use community in the arts and cultural district of Garden City. 2 bedrooms, 2 baths, garage and charming front porch lifestyle. Low maintenance.Lucas Stone counters, full tile splash, fiber optic add to the generous spaces and light. River Front Park, a STEM Charter Public School, Boys & Girls Club, Boise River access, Greenbelt access, cafes, offices, bakery, shops and more all part of this new, engaging community of over 85 homes. Photos of furnished model cottage"
"Parkway Station: A new, mixed use community in the arts and cultural district of Garden City. 2 bedrooms, 2 baths, garage and charming front porch lifestyle. Low maintenance.Lucas Stone counters, full tile splash, fiber optic add to the generous spaces and light. River Front Park, a STEM Charter Public School, Boys & Girls Club, Boise River access, Greenbelt access, cafes, offices, bakery, shops and more all part of this new, engaging community of over 85 homes. Photos of furnished model cottage"
"LOCATION!- will not disappoint! Enjoy the river and greenbelt access with endless animals, fishing, hiking and biking with restaurants galore. 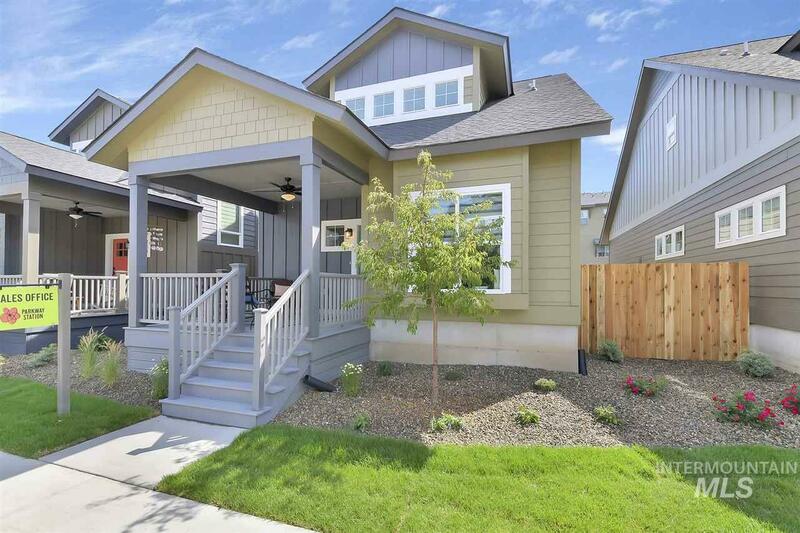 Minutes to Downtown boise, Boise State University, freeway, shopping and more. 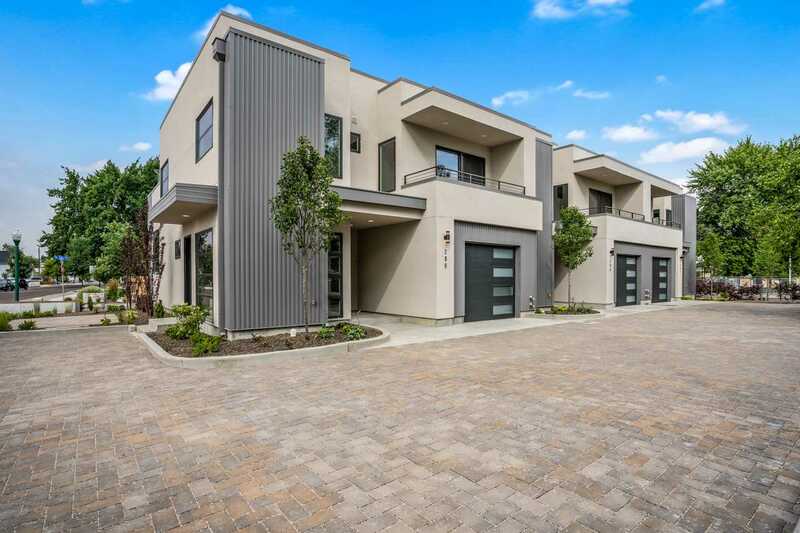 Gorgeous BRAND new townhomes that have a urban feel with high end finishes- wood floors, quartz counters, tile in kitchen and bathrooms, barn doors, 2nd bedroom has its own bath, and bedroom and bathroom on the main floor. Coffee shop soon to be built conveniently in this neigh"
"Need 5 bedrooms with 2.5 baths - then this is the one! At an afforable price, in excellent condition, everything move-in ready. Great schools, lots of parks nearby and close to shopping and downtown."